Behaviour problems with your pet, whether large or small, ​is a daunting issue but we are here to provide the qualified and experienced help that your pet deserves. Jo is a qualified Clinical Animal Behaviourist with a Masters of Science (MSc) in Applied Animal Behaviour and Welfare. 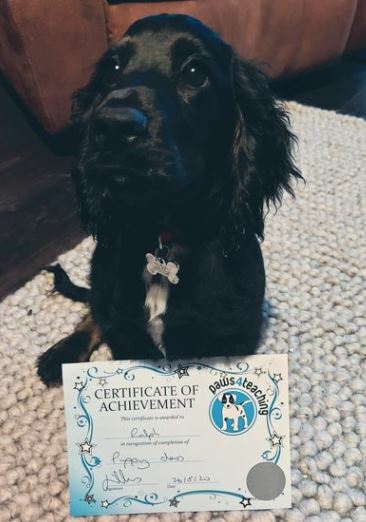 ​Jo is a provisional member of the Association of Pet Behaviour Counsellors which means she has gained the relevant academic qualifications and is progressing to full membership. My role as a behaviour counsellor is to identify and help you resolve behaviour and training issues. My behaviour modification plans will not include pain, fear or forceful methods.